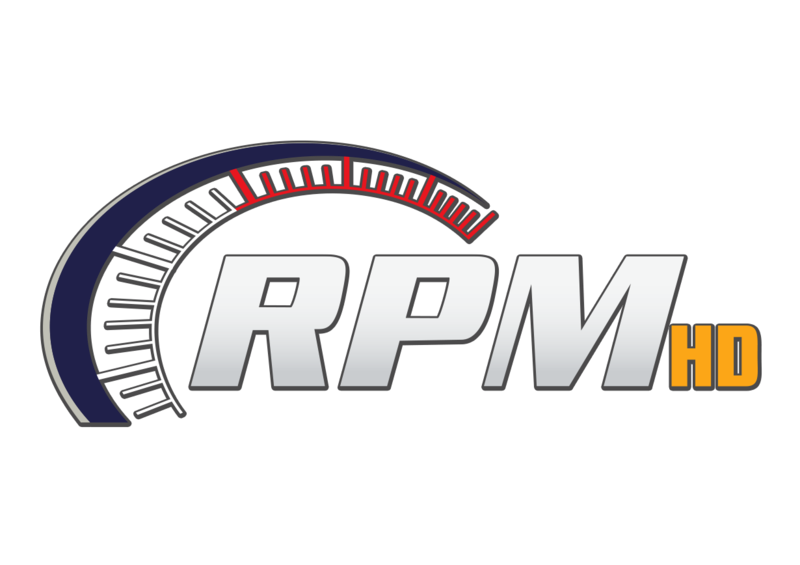 With all the new rule changes implemented by NHRA EFI, shorter wheelie-bars, and 10,500 rev limit taking effect at the start of the 2016 Pro Stock season. Bo Butner lead the charge on Friday at Auto Club Raceway in Pomona, Ca. After making the quickest Of the day 6.618E.T. at 209.43MPH. Butner spoke on the changes and adjustments his team made prior to the start of the season.